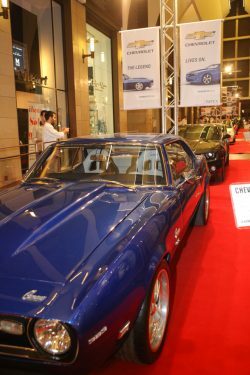 Under the Patronage of the President of the Council of Ministers His Excellency Mr. Saad Hariri, Events Production is organizing the 3rd edition of the “Classic Car Show” which will run from the 7st till the 17th of September 2017 in collaboration with Solidere and Beirut Souks. 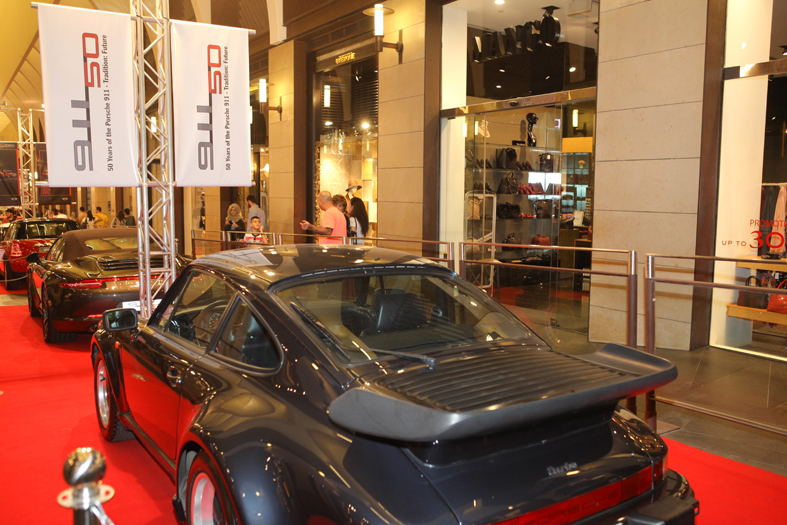 Capitalizing on its 2 previous successes in 2011 and 2013, the re-invented edition of the Classic Car Show features more than 90 cars from past decades showcasing a myriad of “Marques” and models as a “tribute” to the motoring history in Lebanon and the families related to this industry: The classic and unique cars, a historical retrospective and the evolution of the automotive industry and famous car makers, with a special section of motorcyles. 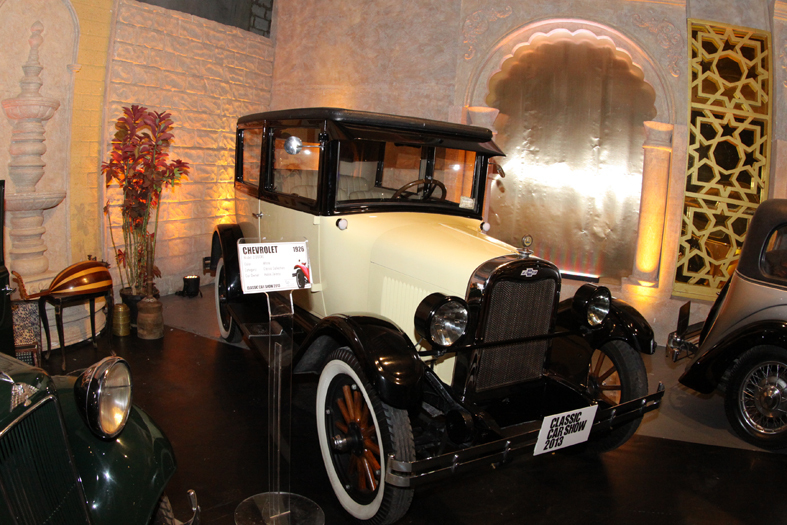 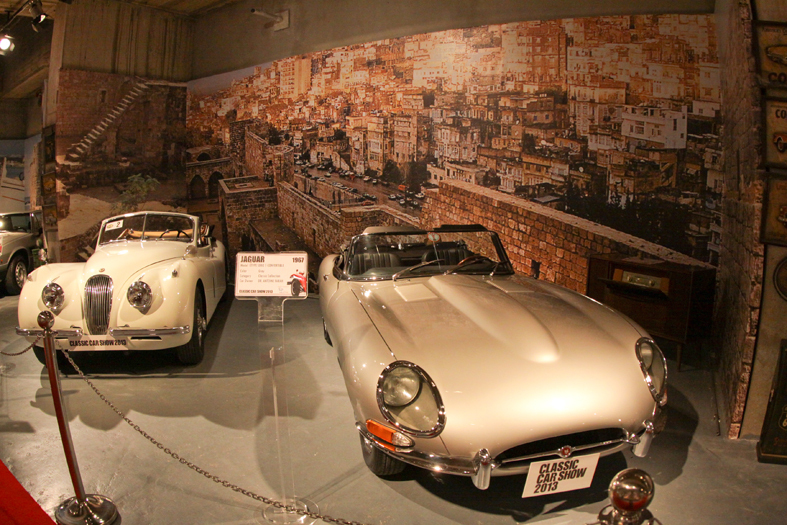 This exhibition is supported by the FIVA (Federation Internationale des Vehicules Anciens) and the AIA (Association des Importateurs Automobiles au Liban). 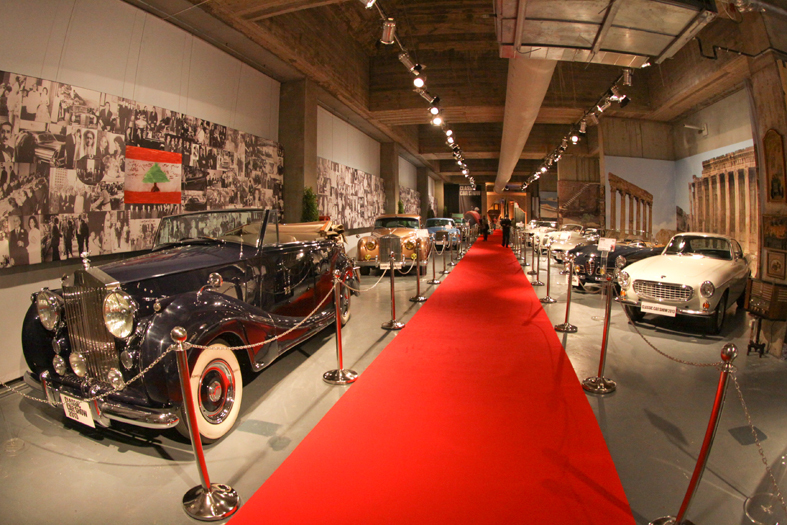 This year’s edition in 2017 is going to be historical retrospective of the motoring industry in Lebanon throughout the past century. 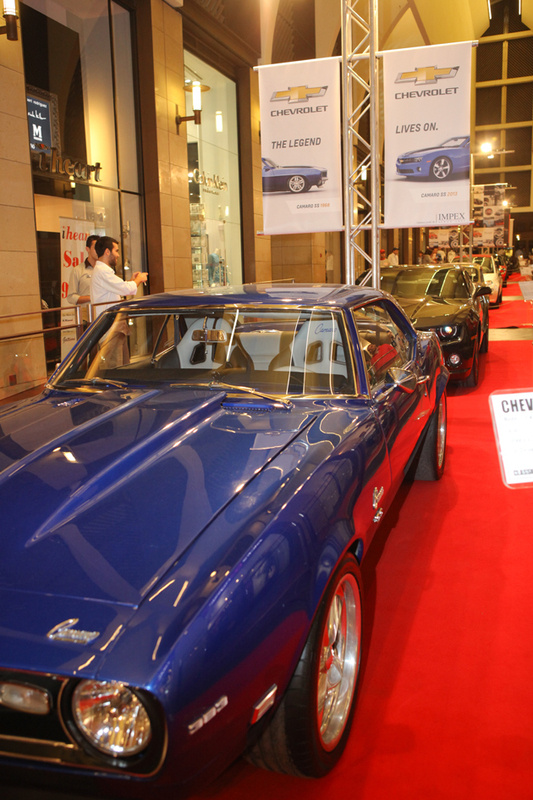 Event’s Production’s objective is to organize a comprehensive exhibition, which will revive the interest of the Lebanese public to its history, heritage and initiate the attendance and enthusiasts to appreciate classic cars. 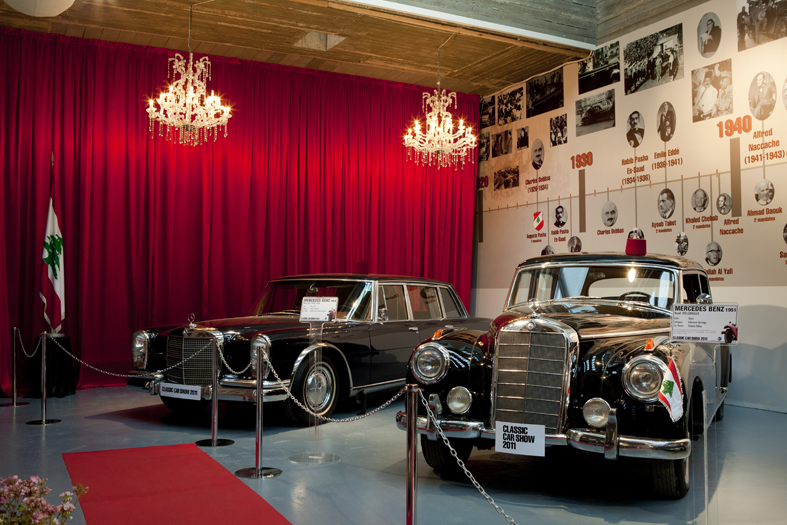 Open to the public every day, with special programs and attractions in the week-ends.